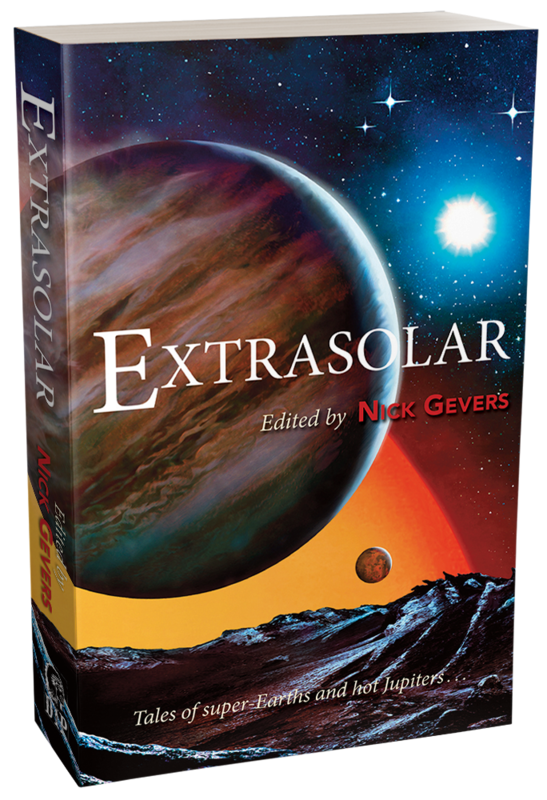 SF ANTHOLOGY edited by Nick Gevers - Unsigned trade paperback edition. 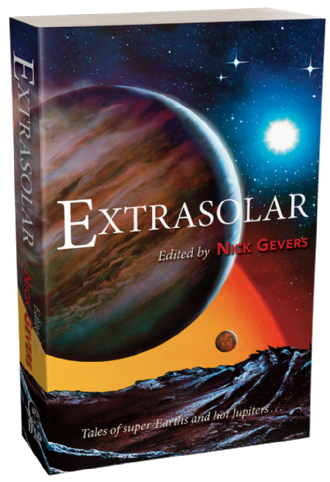 Among the brilliant visionary scenarios in Extrasolar: military antagonists meet in the atmosphere of a gas giant; gifted children hijack a starship to search out a new home; a superjovian world yields mysterious and much-coveted gemstones; aliens find our solar system disconcertingly paradoxical; a feminist SF writer of the Seventies crafts liberating exoplanetary dreams; the habitats aboard a gargantuan spaceship cater to the needs of truly exotic aliens; and scientists eagerly seeking exoplanets confront a devastating truth. 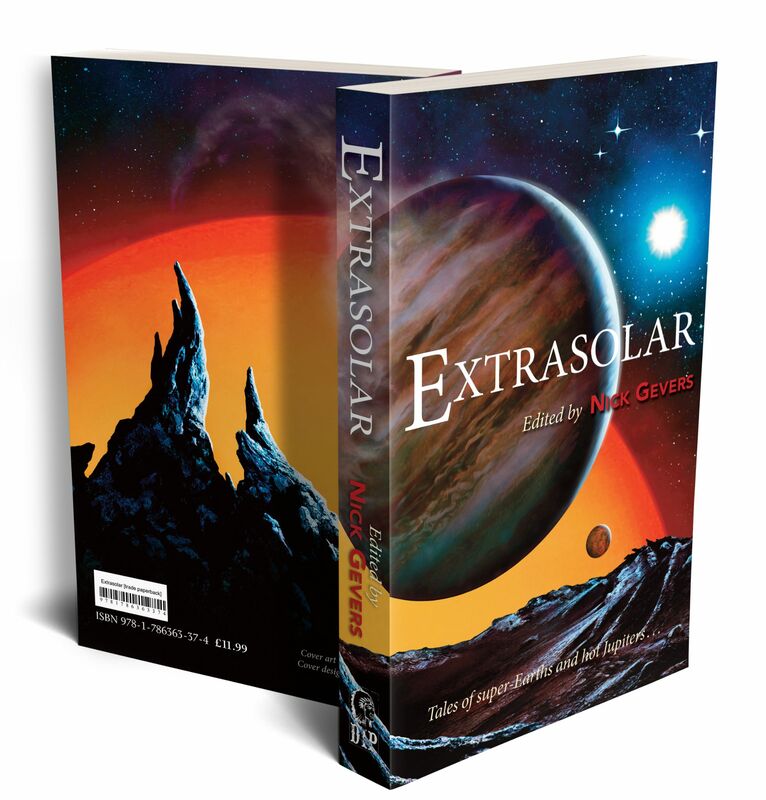 And then there are songs of home and far away and bitter exile; intelligence calling to intelligence across light years and species barriers; utterly immersive dives into perilous planetary atmospheres; brave responses to enigmatic messages from the stars; a machine embracing a Gothic destiny; and a truly different kind of space opera.